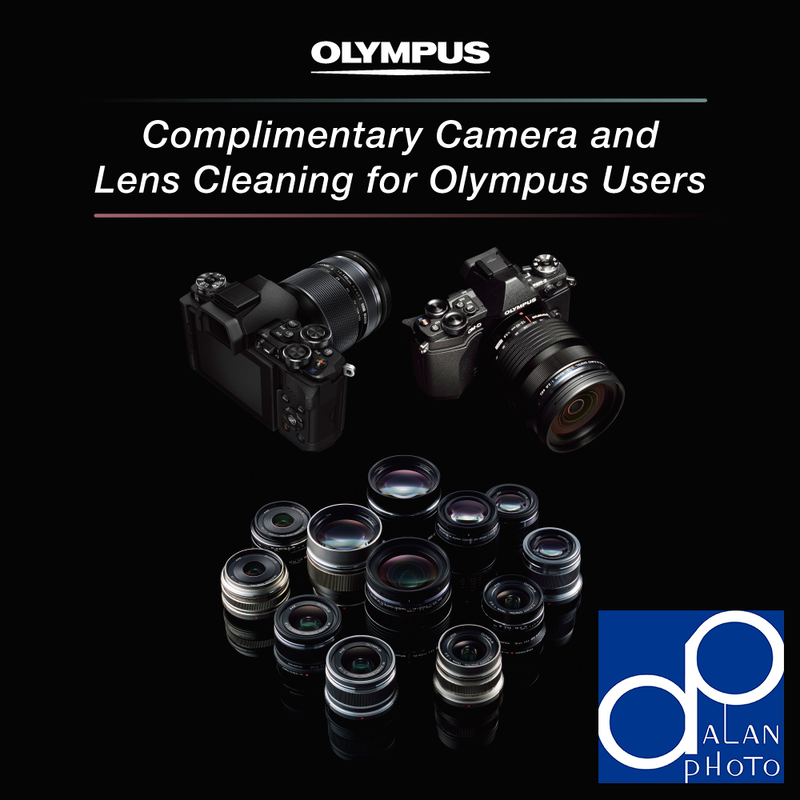 05th August 2015, Singapore – To thank customers for purchasing Olympus cameras from Alan Photo, Olympus will be giving a complimentary camera and lens cleaning service on the 16th Aug from 10.30am to 1.30pm @ REC By Alan Photo (#01-08) Sim Lim Square. 1) 02 x Olympus products (eg: 1 camera body and 1 lens, or 2 lenses). This entry was posted in Brand: Olympus, Featured Photography Merchants, Group Announcements & Notices and tagged Alan Photo, Olympus Singapore. Bookmark the permalink.